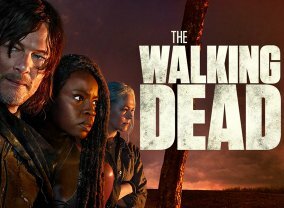 Can't get enough of AMC's Walking Dead? 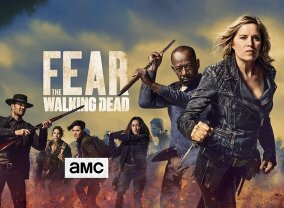 No worries, AMC is bringing you their first live after-show for their hit series, where you can catch up on more zombie excitement. 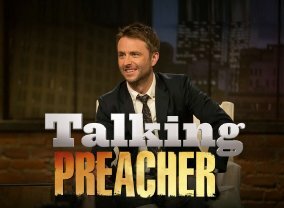 From taking questions from viewers to meeting the actors, producers and more, Chris Hardwick hosts this exciting live look into the show that has become a fan favorite on Talking Dead. Sorry, no info about the next episode of Talking Dead is available yet. Which TV Series would you suggest to people who enjoy Talking Dead?